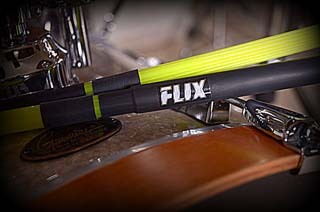 the flexible fibers, carefully selected tips and adjustable tone rings produce a wide range of dynamic effects. Copyright © Flix Products . All right reserved.